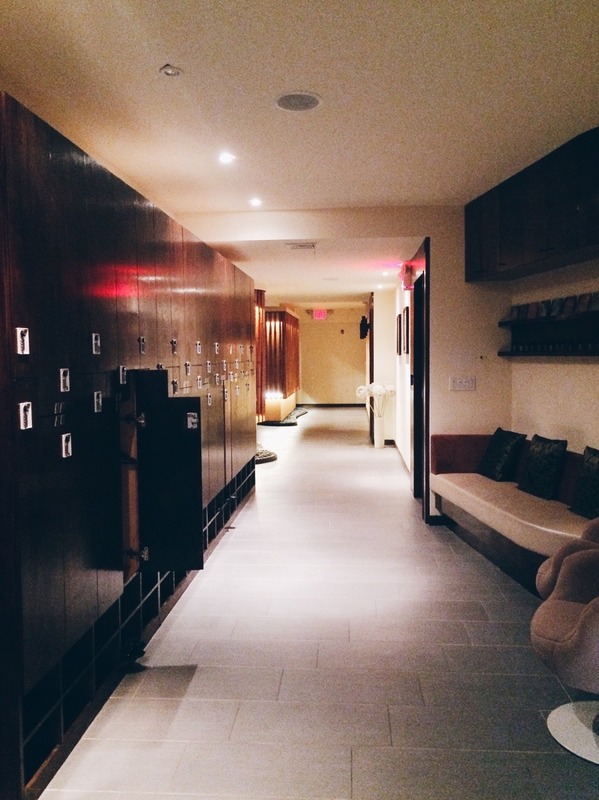 There's a new spa open in Flushing, NY called Orient Retreat and I must say it was such a great experience. It was my first time going so I brought a friend with me so we could experience it together. I've never had a facial before and was a bit nervous since I kept hearing about how painful it was. I also didn't know what to expect! When you first walk in, you'll see the front desk where two lovely ladies will help you with your needs. They're super sweet and was always accommodating. They're also big on aromatherapy, which smelled amazing. Once you have picked out the treatment you want, they took our coats and brought us through the doors. They gave us a mini tour of the entire place, showing us all these relaxing things we could do while we were there. The interior is gorgeous and really puts your mind at ease. After our tour, we went to put our belongings in a locker. 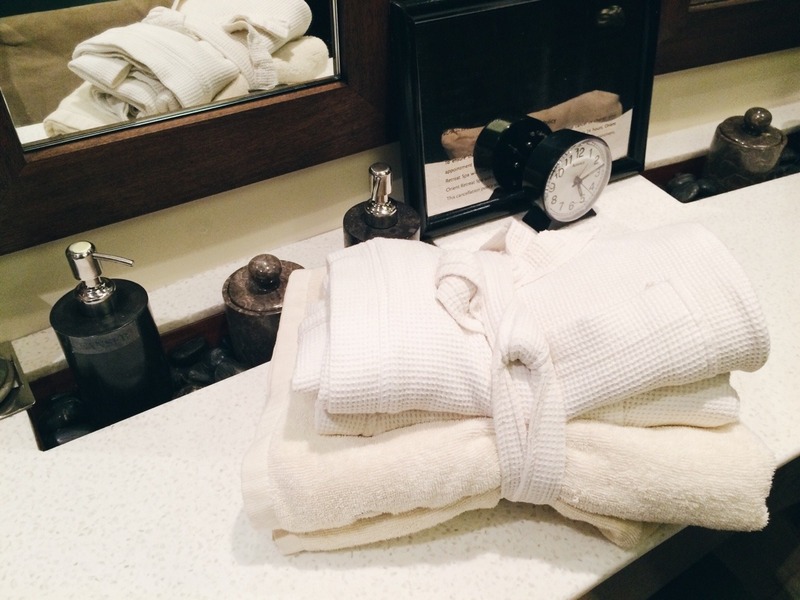 There was also a robe and some towels waiting for us. 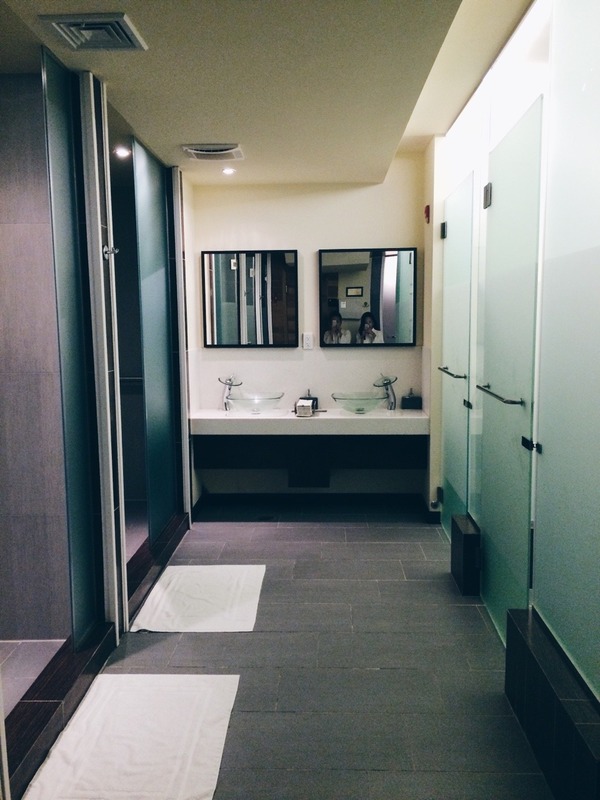 They have nice changing rooms with good privacy and once you're done, there is a tray of their personalized flower tea waiting for you, as well as some hot towels to clean your hands. 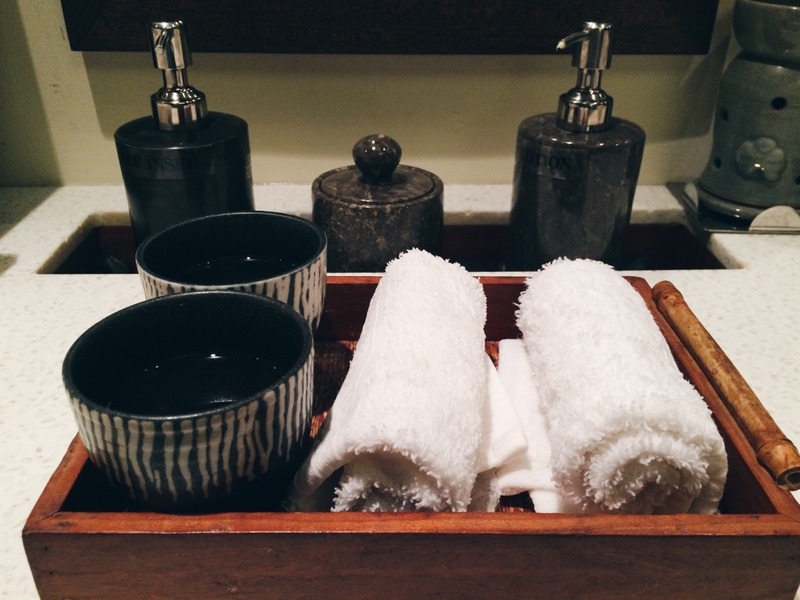 Where you sip your tea is also where they offer cleansers and lotion for you to remove your makeup if you're doing a facial, which is what I ended up choosing to do. After relaxing for a bit and finishing up my tea, the lady doing my facial would come out to find me and let me know it's time for my facial. Entering the room, I laid down on the bed and it began from there. When I say it felt good, you have no idea. It felt so good I fell asleep. That's how awesome it was. 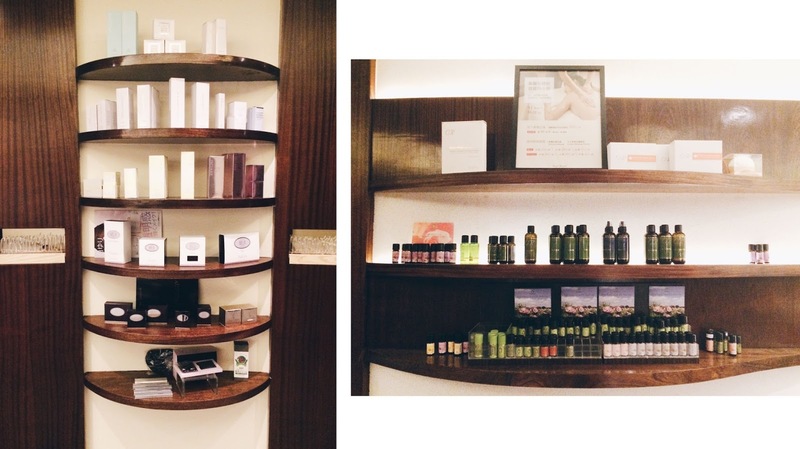 The facial did not hurt and it was incredibly soothing. 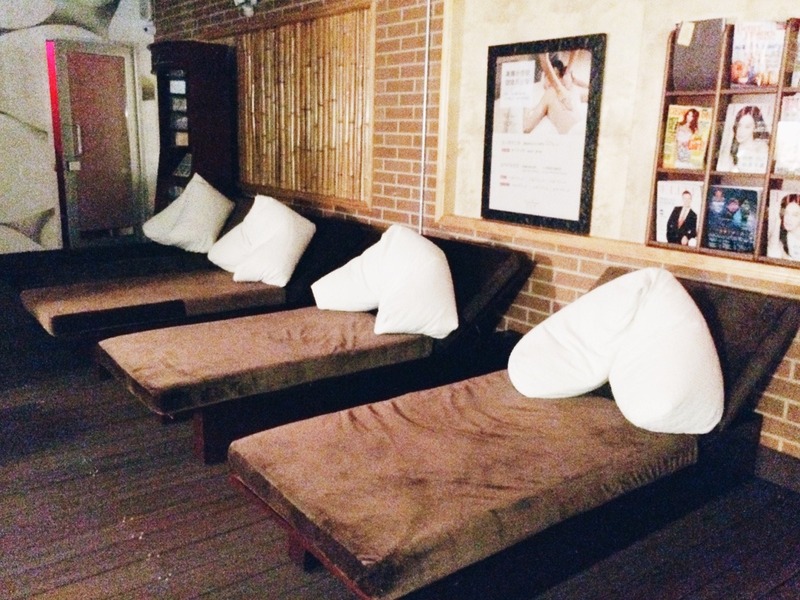 My shoulders and arms would be massaged here and there as well and I loved that. When it was time for us to go, we hopped in their showers to have a quick rinse. 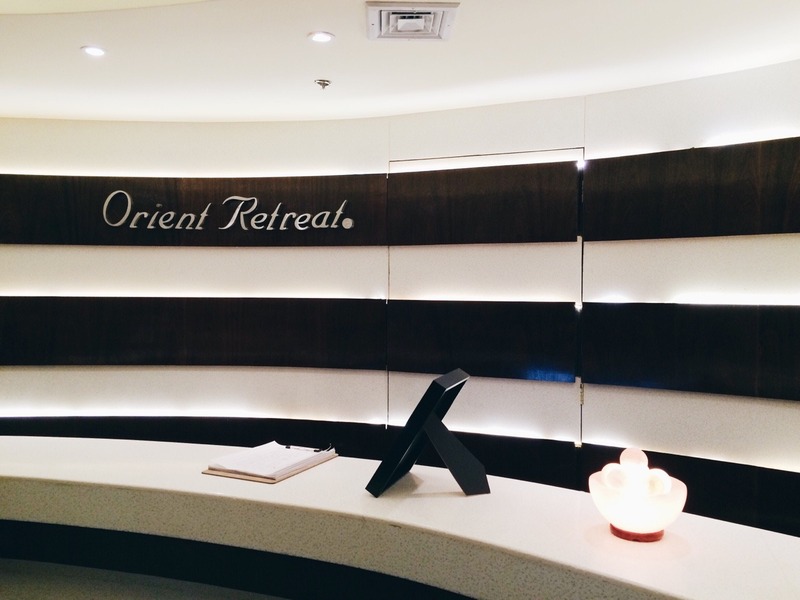 My spa experience at Orient Retreat was absolutely 10/10. Everything from interior design to customer service was really great. I'm itching to go back already and I was there just yesterday. Talk about obsessed!